We have launched the training schedule for our range of bespoke and accredited renewable energy training courses for April, May and June 2013. This includes our two new, highly popular courses. G59/2 Connecting Large Scale Embedded Generators: This course is aimed at renewable installers, to give them an understanding of the requirements for connecting large scale renewable generators, and the reasons why these exist. We have received extremely good reviews from the first attendees on these courses. From our first four runs of the course, which trained a total of 20 individuals, we found 94% of attendees found the course useful, which 28% strongly agreeing. We are running seminars on both the Green Deal and Renewable Heat Incentive, which provide updates with all the latest changes to these two schemes. We continue to offer LOGIC accredited installer training for photovoltaic, solar thermal and heat pump systems. 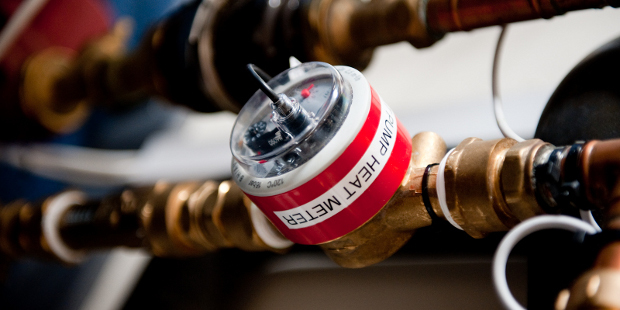 These courses are essential for installers to fulfill their MCS requirements. If your company is a North East England based SME, you could receive 100% funding for course attendance. If you are interested in this, please contact Andrew Tipping at andrew.tipping@narec.co.uk. If you wish to go on a course which is not scheduled in the calendar, please contact us on training@narecde.co.uk, we can also carry out our training courses on customer’s premises where possible.